This special Co-viewing Edition takes a look into the power of watching content with others on linear TV, in addition to tech penetration and TV usage facts and stats. 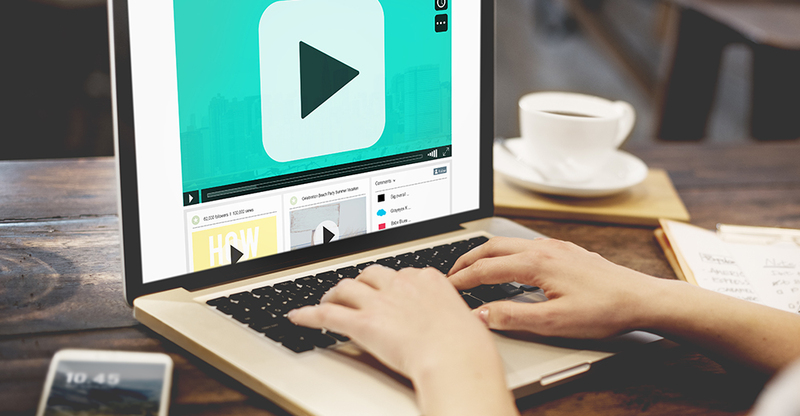 TV is the prime real estate for advertising overall and video advertising in particular. Viacom’s study digs deeper into how advertising people are not normal people, how technology is impacting the entertainment industry and why television still is remains the single most powerful way to reach people. In 2014, Viacom identified that global consumers use a “Hierarchy of Screens” for choosing how to watch content. In the ensuing four years, the television ecosystem has become much more complex, with additional viewing options and services seemingly springing up every month. Their recent TV Matters project revealed that while consumers are using all of these screens in some capacity, they continue to place the TV set at the very top of the pyramid. The king of the “Hierarchy of Screens” remains unchanged and intact. The study ‘Profit Ability’ commissioned by Thinkbox from Ebiquity and Gain Theory, quantifies the total profit generated by different forms of advertising in the UK, to show what they deliver to the bottom line. It set out to examine and benchmark all media’s profit-generating performance, with a particular emphasis on uncovering TV advertising’s effects. Global figures underline the power of television advertising. 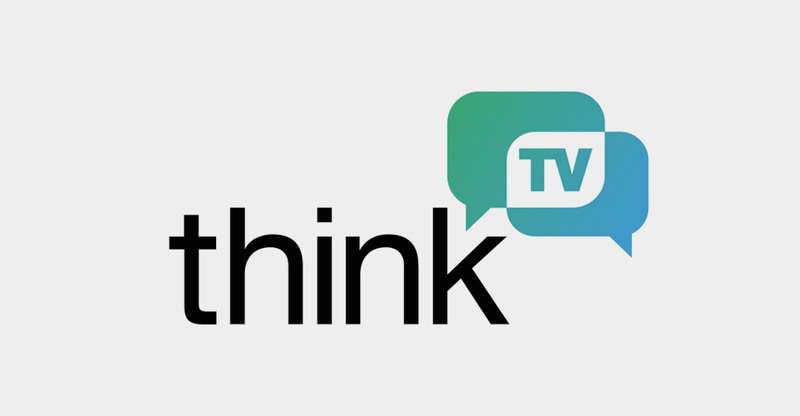 ‘The Global TV Deck’ is a new resource for advertisers. The study sought to gain a deeper understanding of what brands mean to us and the role that they play in our lives. 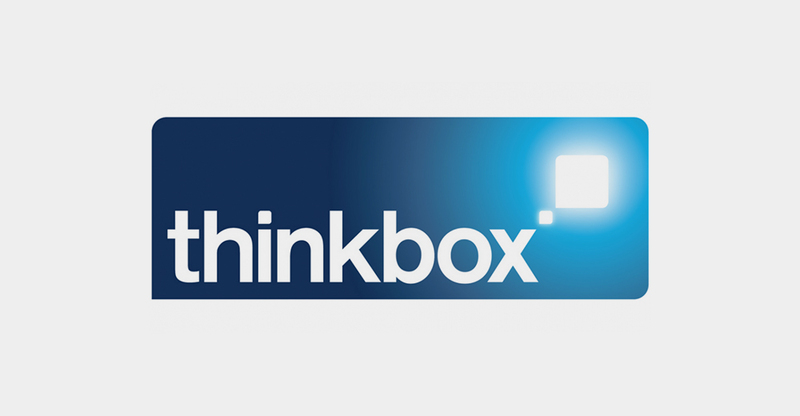 By depriving individuals of some of their favourite brands, Thinkbox was able to use behavioural economics to surface how brands operate at a subconscious level, and what happens when we lose them! How much do viewers value television? 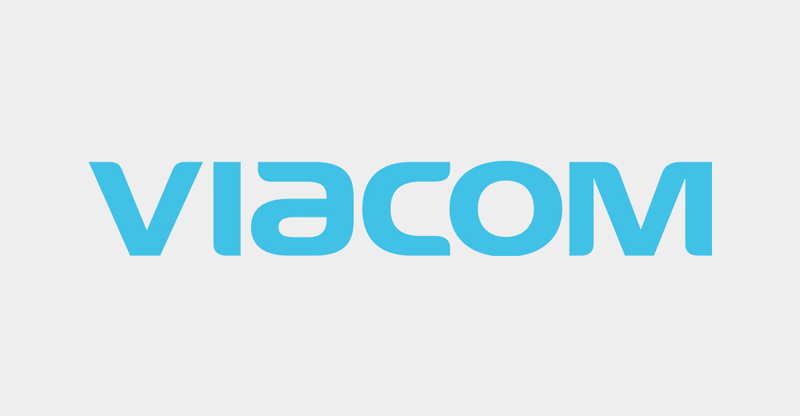 Viacom’s study on media consumption, TV Matters, aimed to answer this question by taking TV away from some participants. To really explore the power of television, they asked people to live without it for 5 days – meaning no pay TV or cable packages, no free-to-air broadcast channels, no TV on demand, no TV Everywhere apps, and no DVR access. 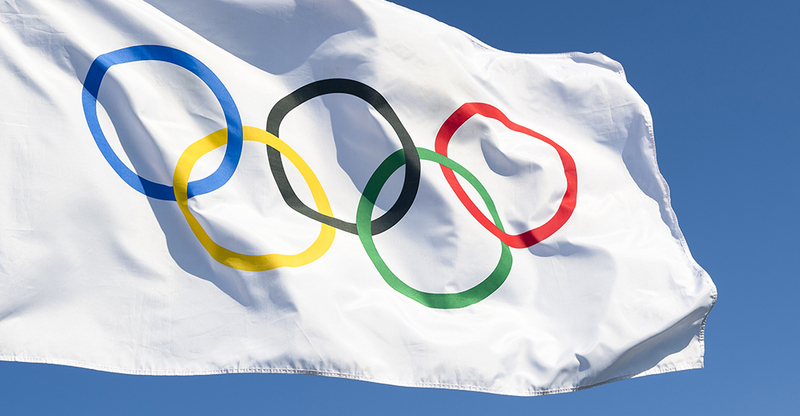 Huge audiences around the world enjoy the Olympic Games on TV and online. TV companies and trade bodies from around the world have today reminded marketers about TV’s enduring popularity and strength as an advertising medium. TV continues to dominate millennials’ media lives. 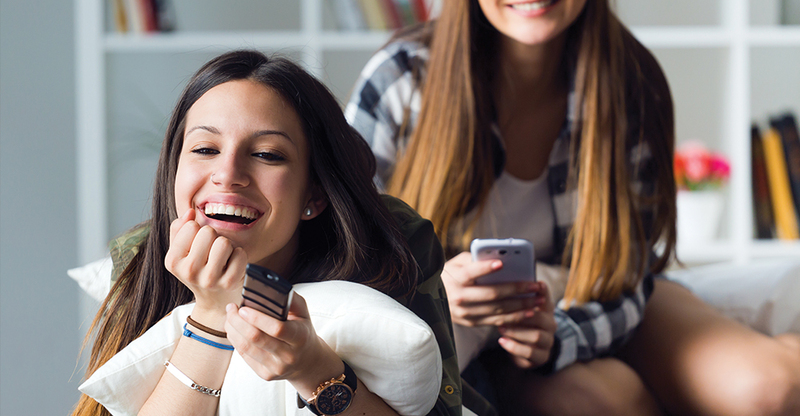 Despite the popularity and hype around video services such as YouTube and Netflix, the latest data gathered from around the world show how popular TV remains with younger generations.